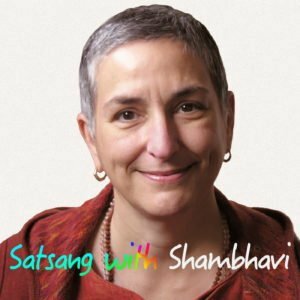 How can we connect in a real way with the innate value and goodness in ourselves and everyone? In this politically polarized moment, how can we align with wisdom and relate to circumstances and others in a more skillful way? How can we use our innate sense of value to make decisions? We want to open our hearts to everyone regardless of what condition they are in. And that means recognizing their value, their intrinsic value. That’s a tall order. It’s easy to act lovingly or compassionately, but to actually have a real experience of the intrinsic value of everyone takes a lot of wisdom, a lot of opening, a lot of work. Especially if someone is outside of the pale of your definition of how people should be, or people that scare us: those are the situations in which we always want to try to open our hearts and recognize the other person’s worth. No matter how ignorant anyone is, they have the same possibility to realize that we do. Everyone has the same basic nature…. When we think of people as evil, or we think of people as being inhuman, or somehow being outside of the fence we have erected around ourselves, then we have forgotten that they have the same essence nature that we do. Every human being is human.